September 10, 2013 - Like us now! September and October are the most happening months due to the amazing new Tech products releases. Following the scheduled dates for new products release Samsung has released Galaxy Note 3 an Galaxy Gear. Today the most anticipated iPhones were released and Surface Tablets are coming out in the end of September. It doesn’t end here the next month we are sure will be full of surprises with the new iPad and Nexus 5 release. If you are in the market researching for a smartphone we would suggest you to wait a while. Due to prior leaks of iPhone 5S 5C, almost everybody out there knew Apple would be releasing two versions of iPhone this year. As expected the same happened. Let’s have a look at what we have seen today. 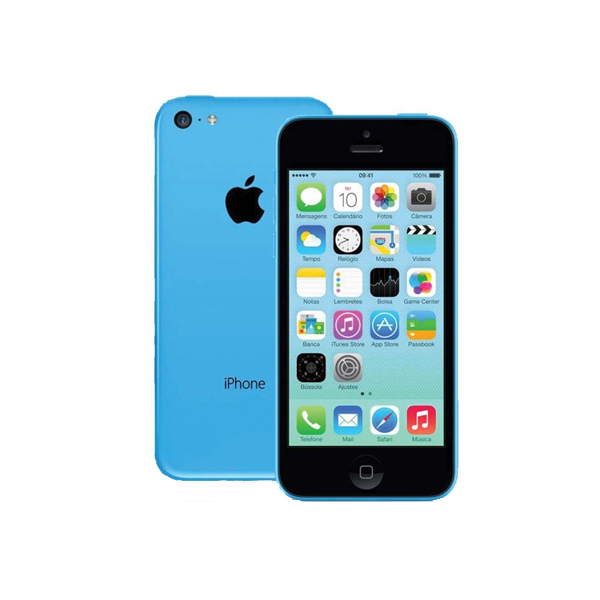 The iPhone 5C is a budget variant of iPhone 5. It features a 4 inch Retina display, an Apple A6 processor, 8 MP rear camera with LED flash and image stabilization, and 1.2 MP HD front facing camera. Out of the box the phone comes with IOS 7, Apple said that the iPhone 5C features the complete experience of IOS 7, which is same on iPhone 5, and 5S. 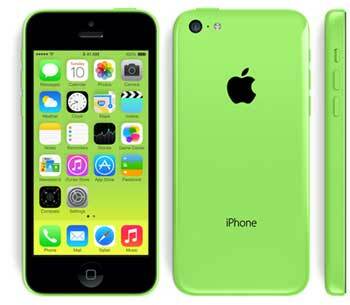 IPhone 5C has a colored back made of Polycarbonate (Plastic) which Apple says feels classy and stylish in its own way. It comes in 5 different colors, which are Blue, Green, White, Yellow and Pink. Apple says that this iPhone with its A6 chip gives blazing fast performance, which is faster than both iPhone 4S and 5. Apple took a different approach to the Camera just like HTC did with HTC ONE, Apple also focused on the image quality rather than focusing on the mega pixels. iPhone 5C features a new camera app, which has, better optimization in image stabilization and color saturation. Apple decided to keep making iPhone 4S and stopped making iPhone 5. 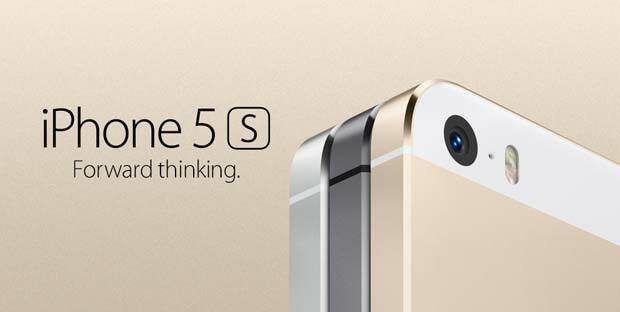 Apple claims that iPhone 5S is the most forward thinking phone. It has many new friendly features like a better camera, Touch ID fingerprint scanner, 2X faster CPU and a dedicated M7 chip. Of course the design remains same but apple added many new details in the body. iPhone 5S comes in White, Golden and Space Gray. The new camera actually features an additional lens, which takes bigger pixels and lights them up and gives better low light photos. They call it iSight because it starts stabilizing photos before you even take the picture. It has an f/2.2 Aperture and a larger sensor to enhance the colors. It takes many photos at the same time and chooses the best one to use. The LED flash has been upgraded too and it is now named “True Tone” it shoots different shades to match with the background. Photo taking improvements have been also added to IOS 7. Apple added a dedicated chip to control sensors like accelerometer, Gyro Sensor and all the other navigation sensors. This is actually a competitor to the Smart Watch concept. Apple says this chip will be able to detect any movement around it hence helping in running, playing and exercising. The dedicated chip feature was been taken from Moto X because Motorola added 8 different dedicated chips to control different features like search results, maps, voice control and apps. 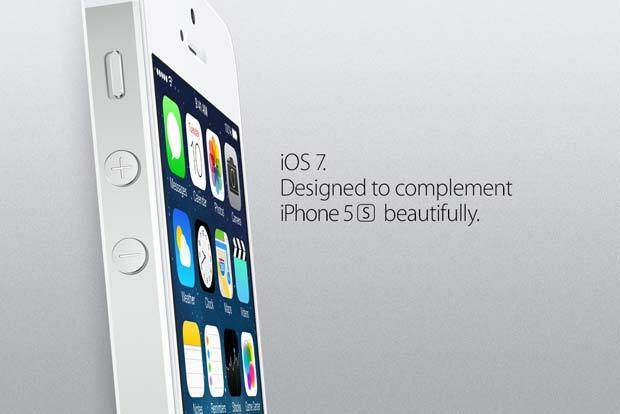 iPhone 5S is the first phone to feature a 64-bit framework. This will give an overall faster experience in opening and processing apps honestly a normal user won’t find any difference at all. The phone is also packed with Open GL 3.0. This means iPhone 5S can collaborate with higher graphics and games and give a smoother FPS resulting in a better gameplay. Touch ID is the biggest improvement in the iPhone lineup. It is basically a fingerprint scanner built inside the home button. Touch ID allows you to unlock your phone using your fingerprint they removed the slide feature. Touch ID is 360 degree compatible so it doesn’t matter which orientation you choose. Touch ID can also be used to confirm purchases from App Store, do transaction and answer calls. This new system has been getting a rather negative feedback because now you can’t unlock your phone if you are wearing gloves and situations can occur when you have to give someone else your phone. 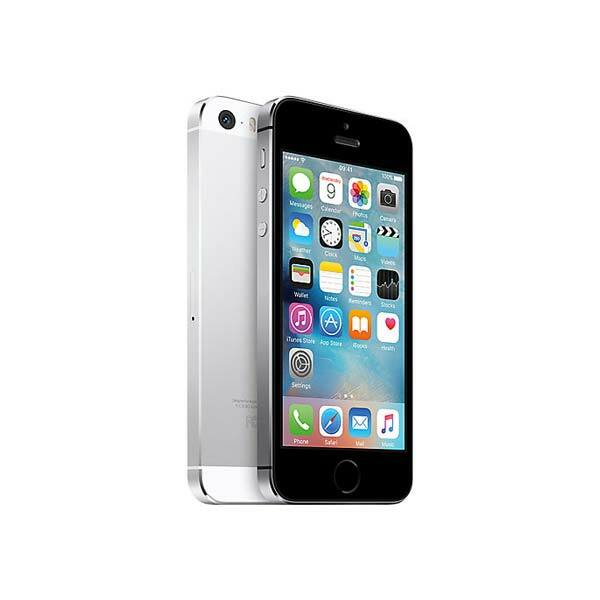 The price of iPhone 5S is as same as the price of IPhone 5, both iPhones will be rolling out later this month. What do you think about new IPhones, Please give your feedback in the comment section. What's in your bag, Fatima Rizwan?